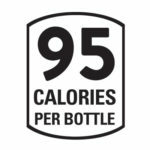 A dry and refreshing blackberry soda with real blackberry juice. 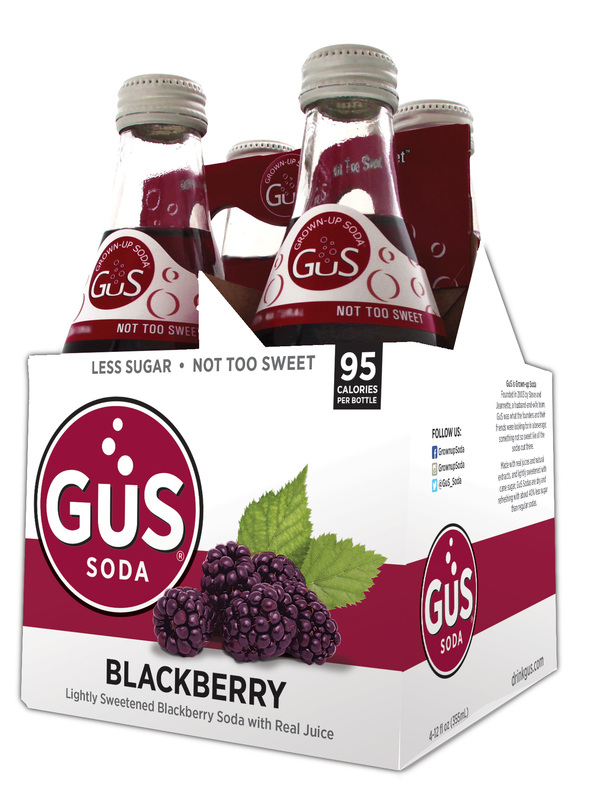 GuS Blackberry is bold on flavor yet not too sweet, made with the juice of ripe blackberries. 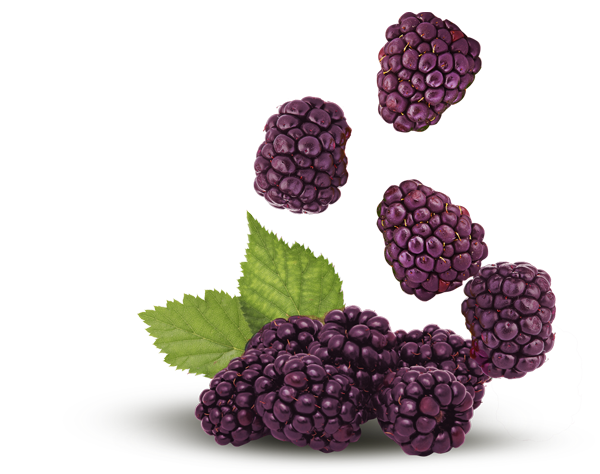 Rich in nutrients, there are over 375 varieties of blackberries found growing around the world. 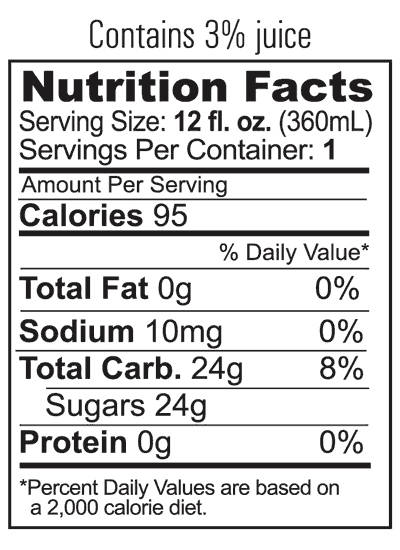 INGREDIENTS: Purified sparkling water, cane sugar, blackberry juice concentrate, natural flavors, citric acid, vegetable juice (for color).